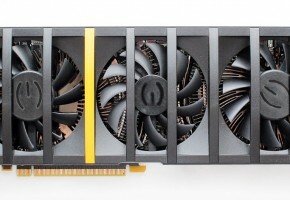 According to the earlier news, new GeForce GTX 560 Ti graphics card will debut on November 29th, however, the card recently has been exposed by Fudzilla. 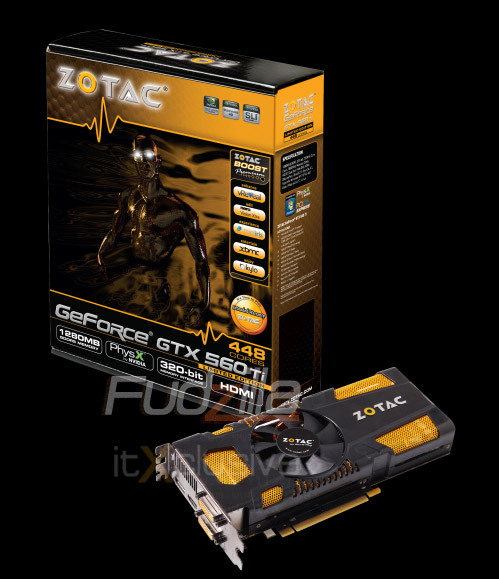 The exposed GTX 560 Ti is from Zotac, it employs two DVI, a HDMI and a DisplayPort connector. 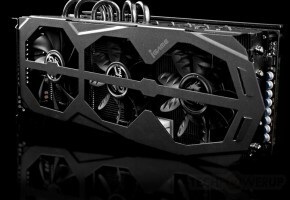 From its packing box, we could know it features 448 CUDA Cores, 1280MB GDDR5 memory with memory interface of 320-bit. 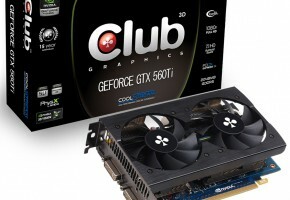 Actually, newly GTX 560 Ti is based on NVIDIA GF110 core, that’s to say, it’s an underclocked version of GeForce GTX 570. 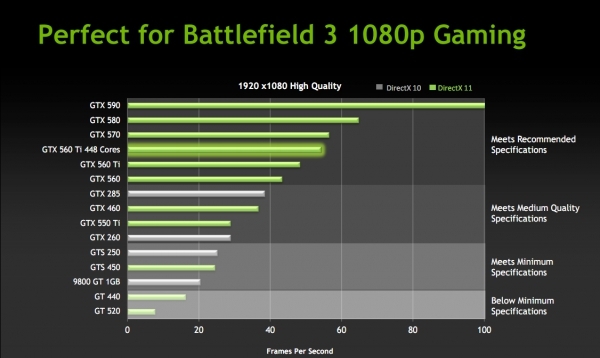 And therefore, we could infer that its performance is close to that of GTX 570 in power consumption. 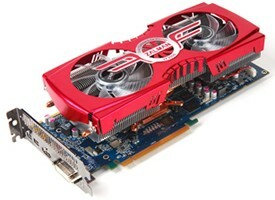 It remains to be seen what the frequency is with the card. 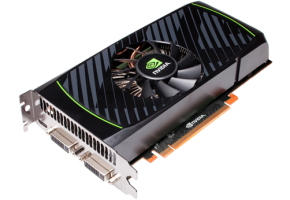 However, Softpedia displayed a graph, showing that the performance of newly GTX 560 Ti is extremely close to that of GTX 570, and its custom frequency is supposed to be not lower than reference GTX 570.